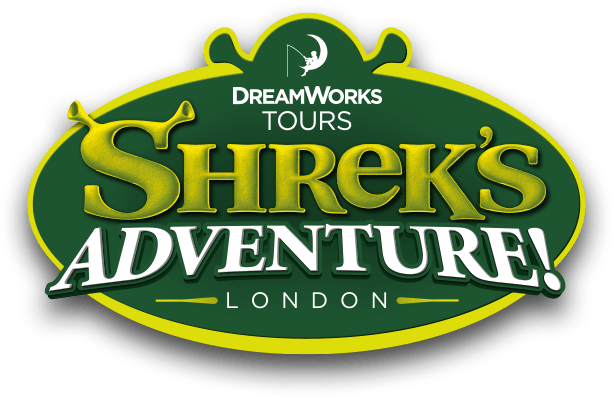 Visit the Box Office to book your preferred time slot to enter Shrek's Adventure! London. Come back at your booked timeslot, and join the queue to enter the attraction.